The INVENTIVE collection is a hint of bohemian with a creative touch that uses new and unconventional materials fused with fun and creative designs. Straight from Paris, the INVENTIVE collection mixes pearl and cotton, metal and leather, fashion and affordable prices. 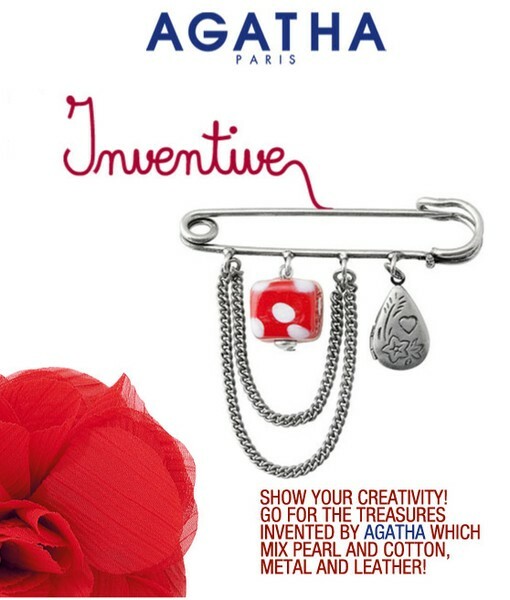 The Inventive collection is instore now, but is very limited stock!